Garlic is commonly used in Mediterranean cuisine. It has a strong and slightly spicy flavor. 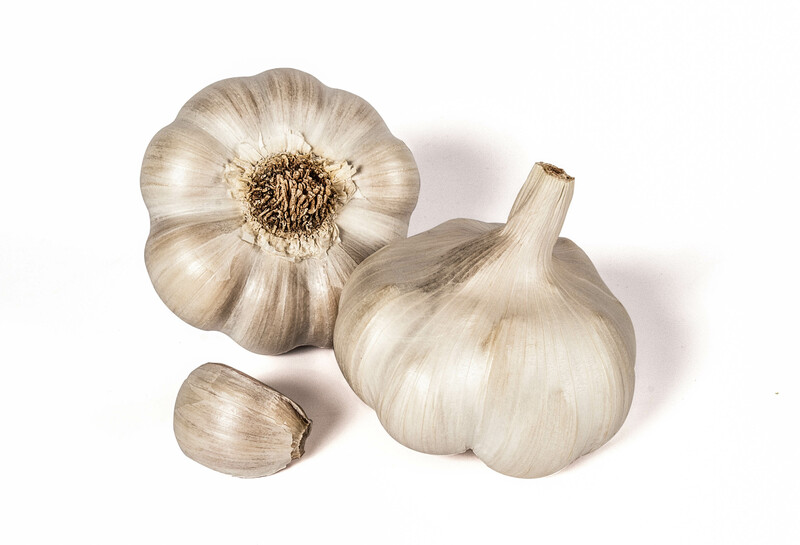 Garlic has medicine and pharmacological use. It may be effective as an antibiotic, to fight numerous fungi, bacteria and viruses.